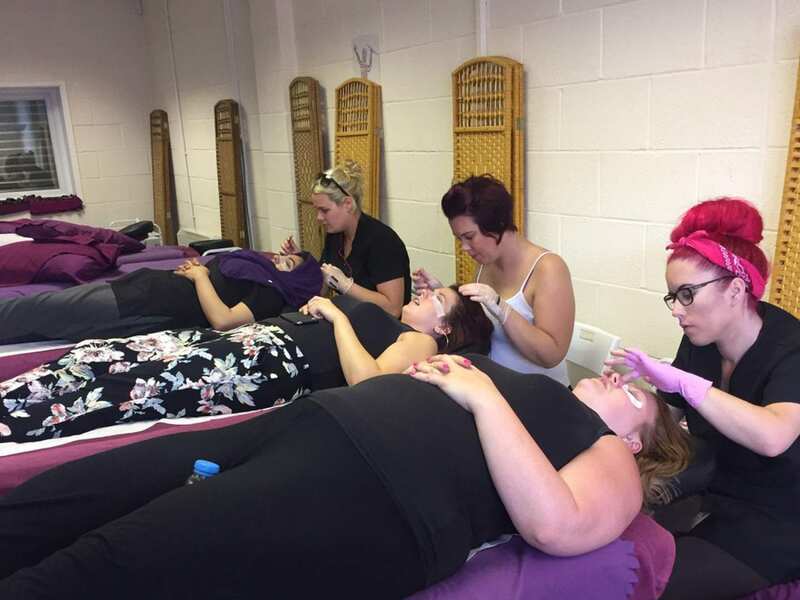 If you’re interested in a new career in beauty therapy or are an experienced beautician looking to expand your treatments offered, enrol in a beauty course in Middlesbrough today at our Chic Beauty Academy training centre. Offering courses in make up, nail decoration and application (acrylic, gel), eyebrow & eyelash tratments, waxing, massage therapy and spray tanning, there’s something for everyone. If you’d like to expand your skillset, get in touch today. What Beauty Courses Are Available in Middlesbrough? 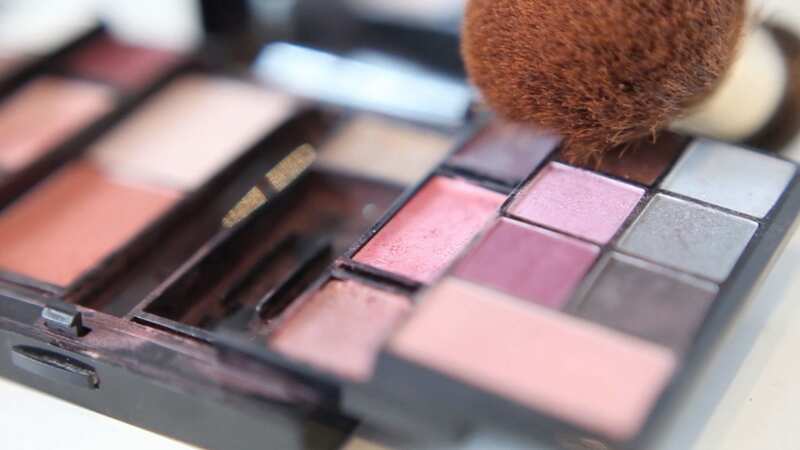 Call 07546 425 511 today if you have any questions about the courses offered or if you would like to enrol on our accredited beauty courses in Middlesbrough. Alternatively, email us at enquiries@chicbeautyacademy.co.uk.